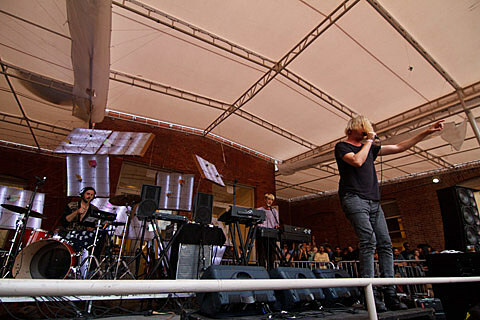 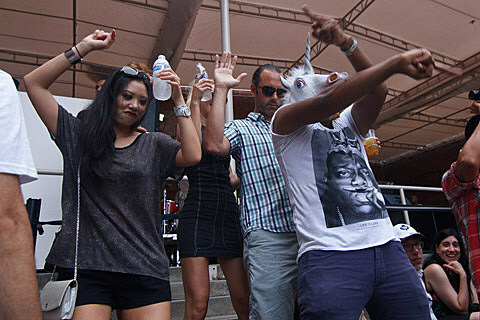 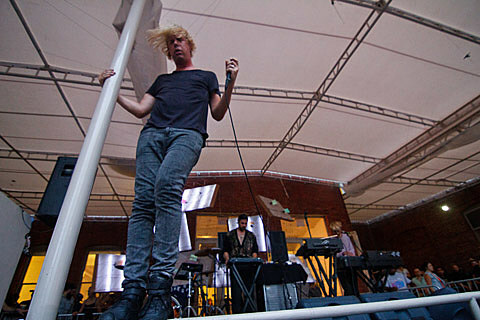 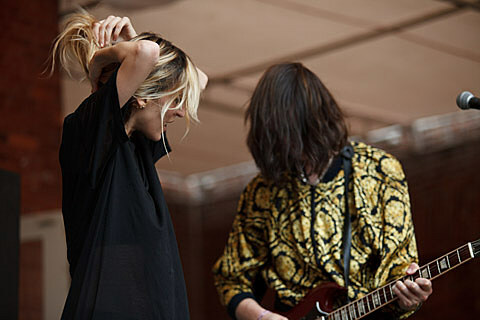 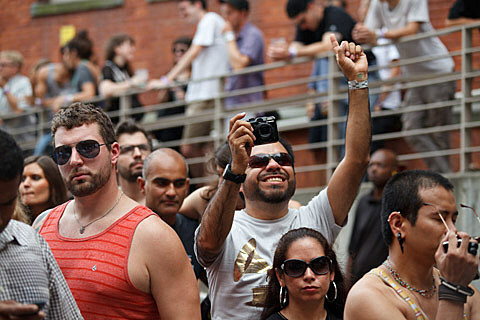 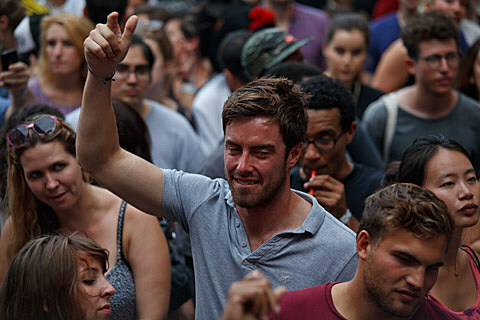 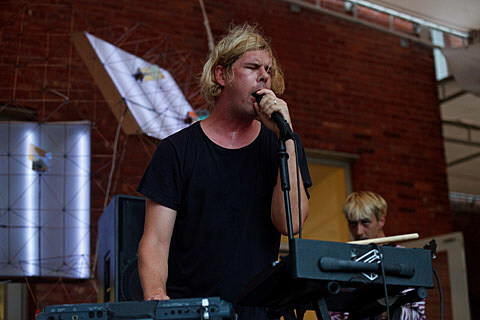 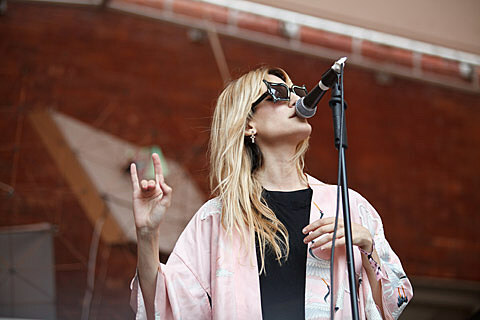 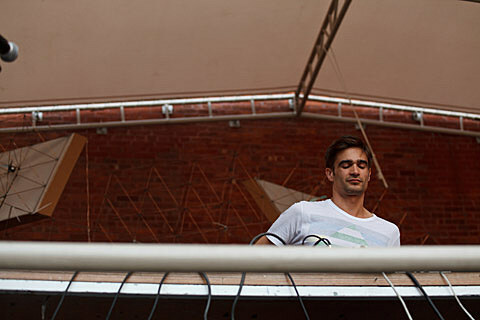 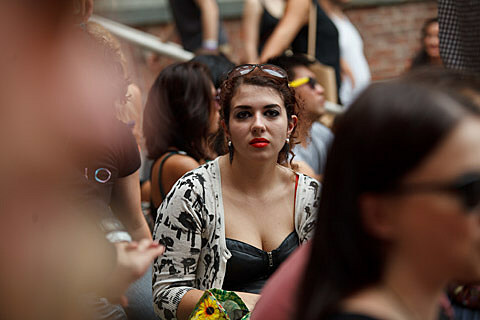 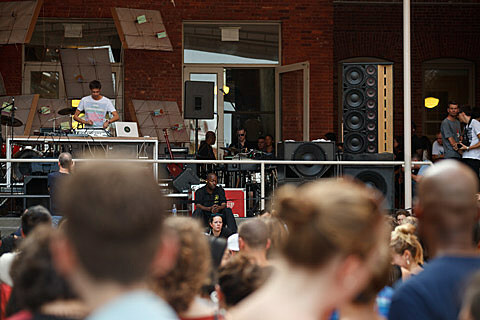 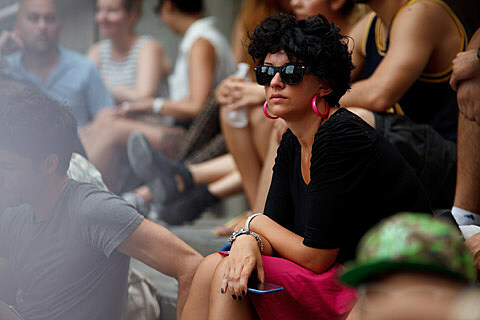 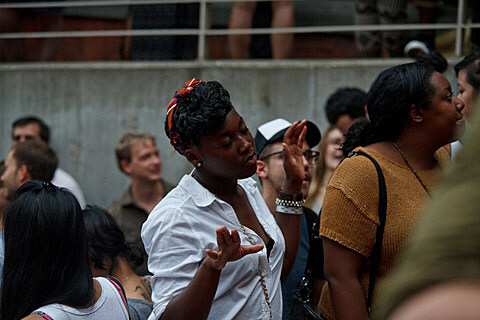 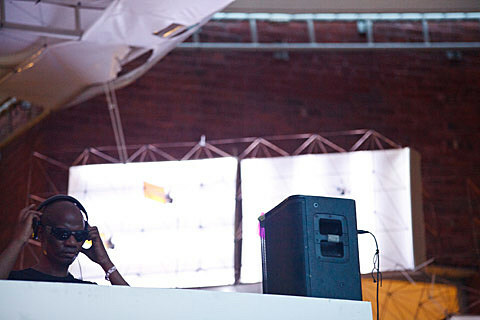 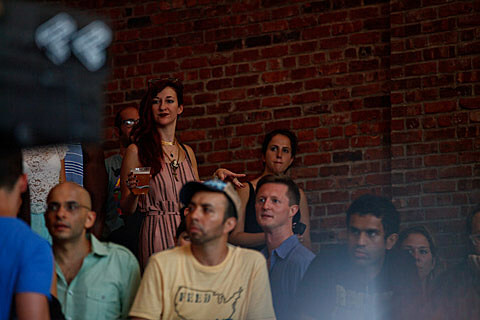 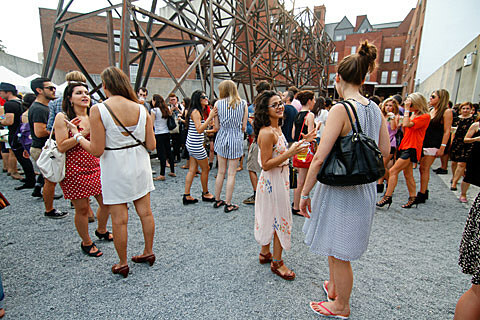 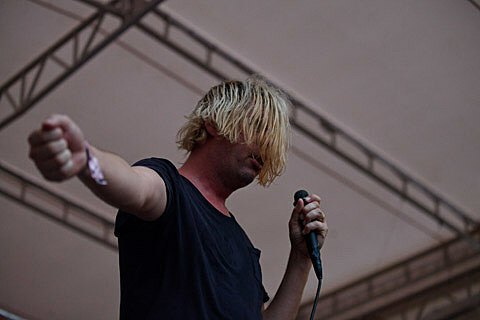 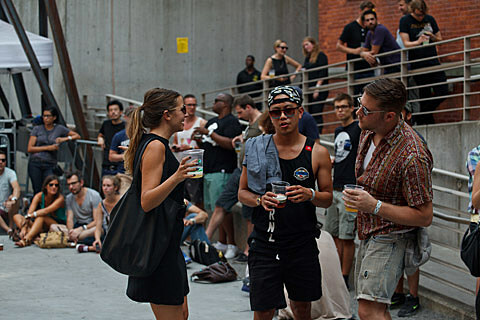 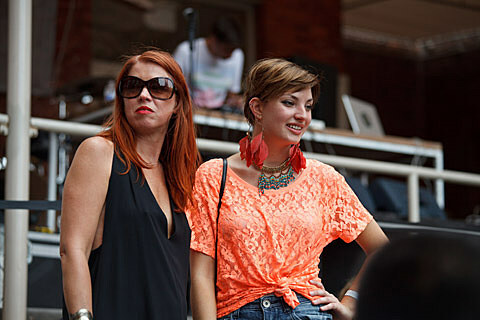 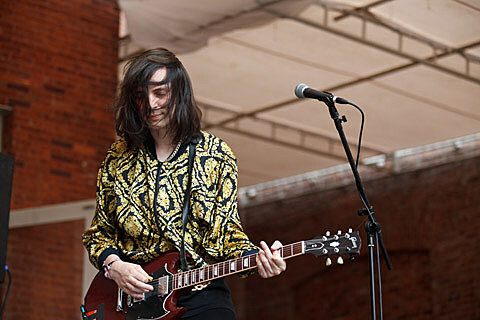 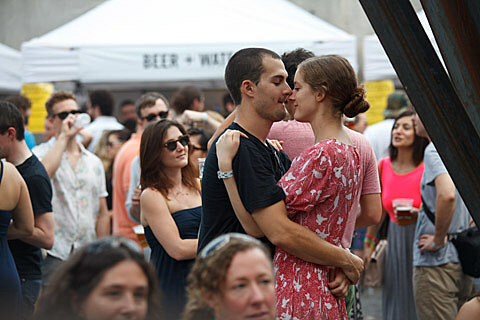 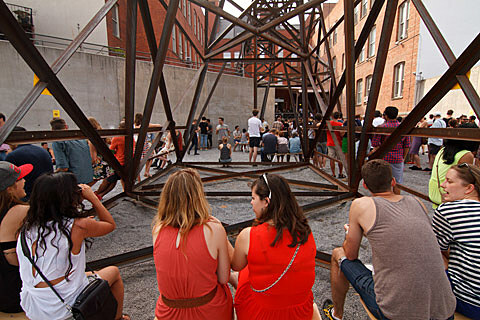 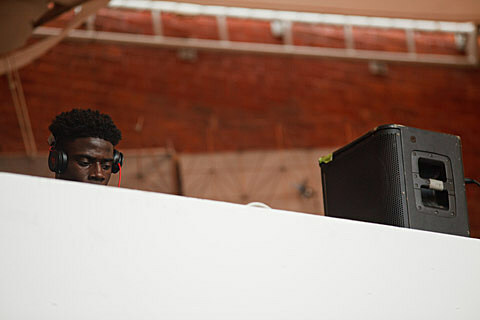 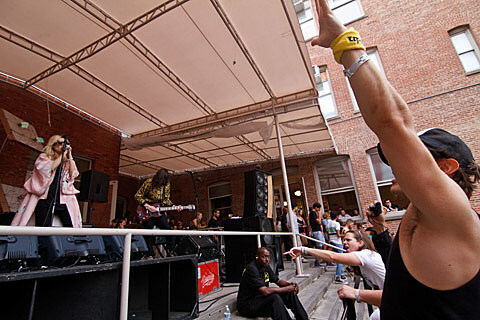 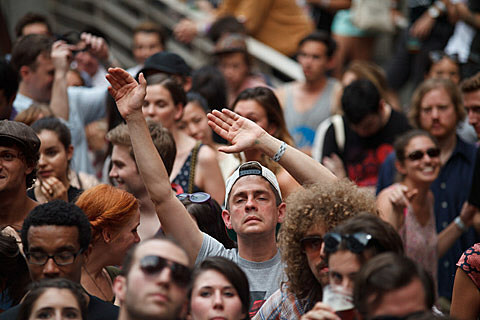 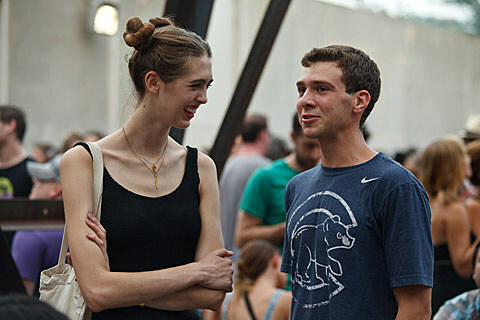 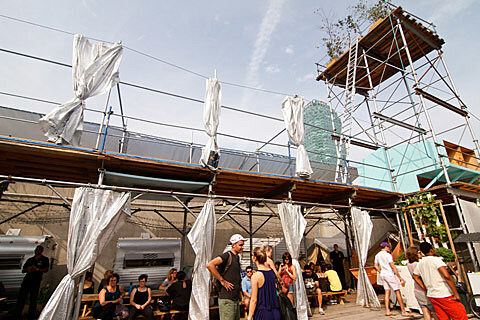 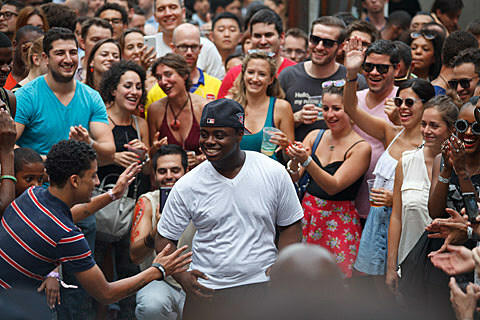 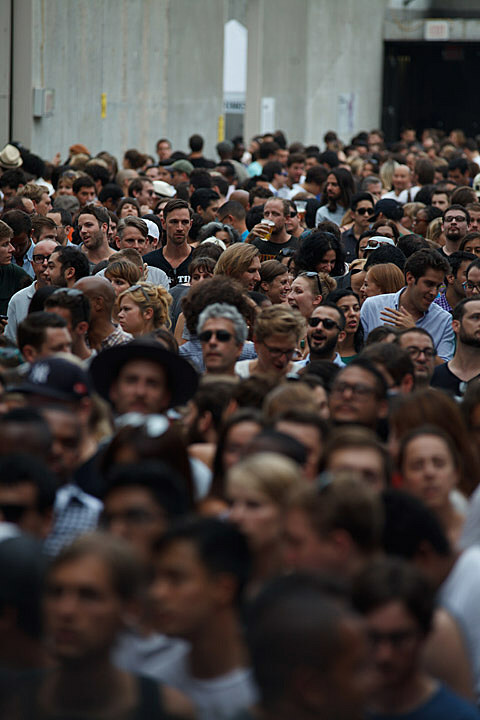 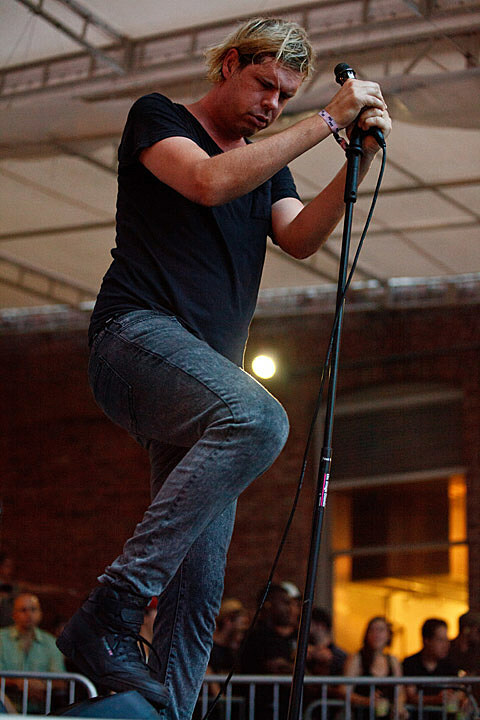 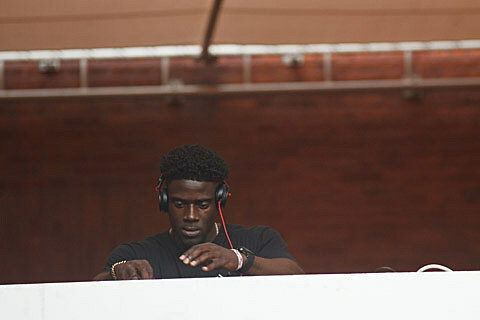 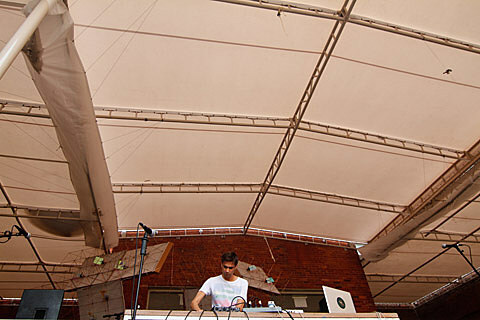 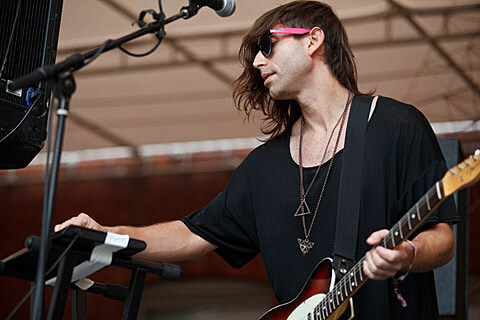 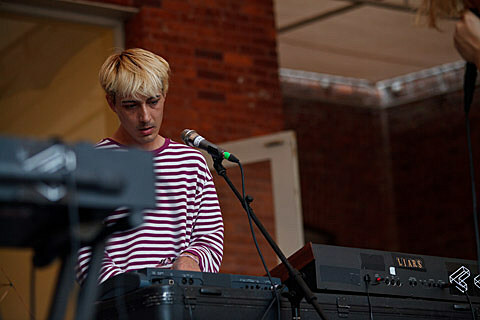 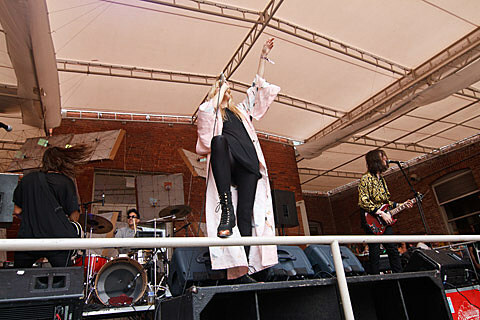 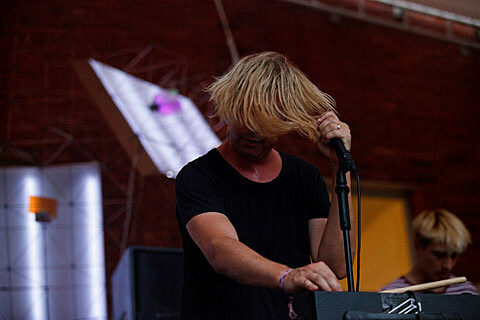 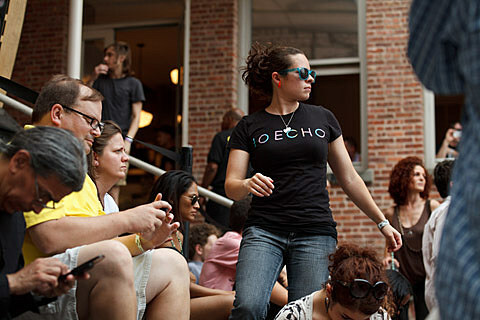 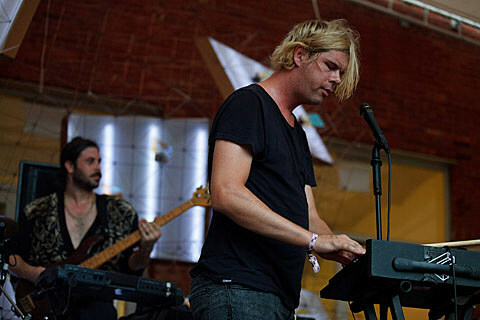 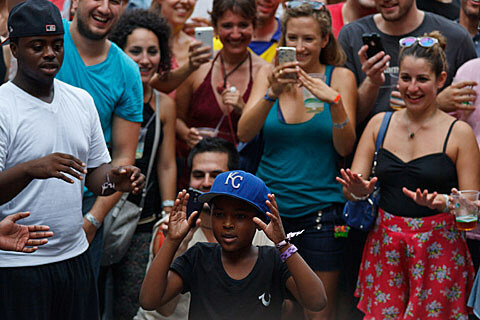 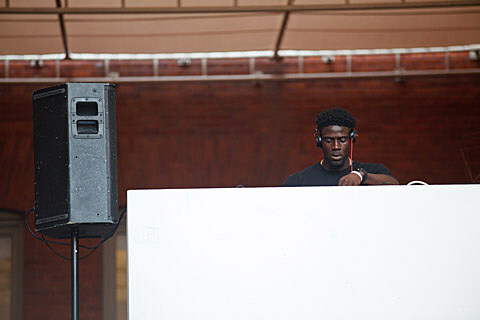 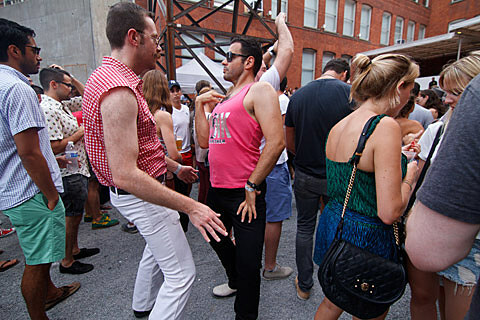 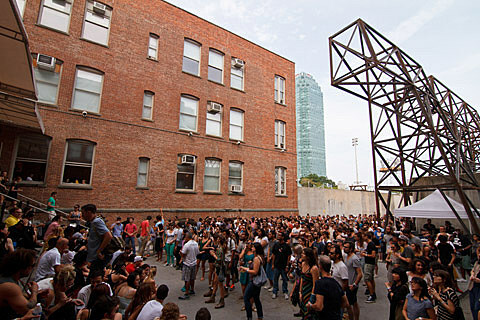 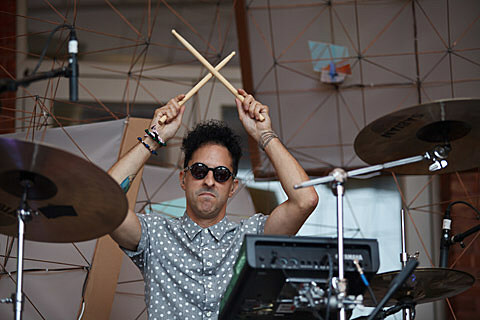 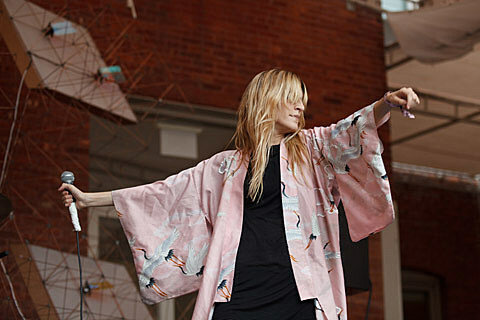 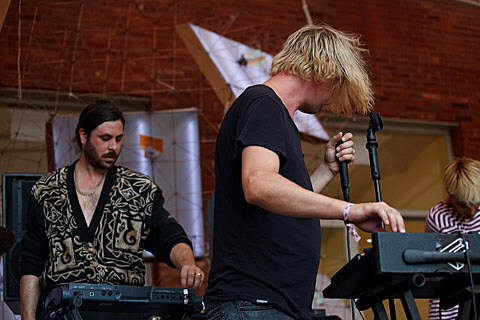 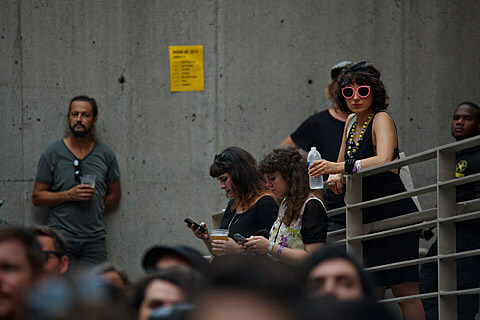 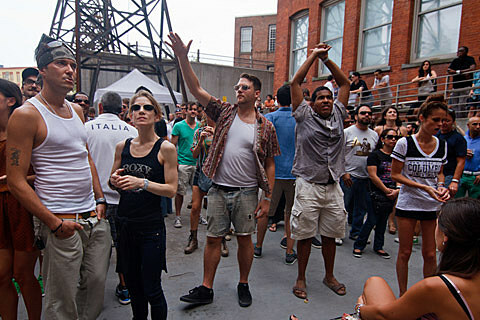 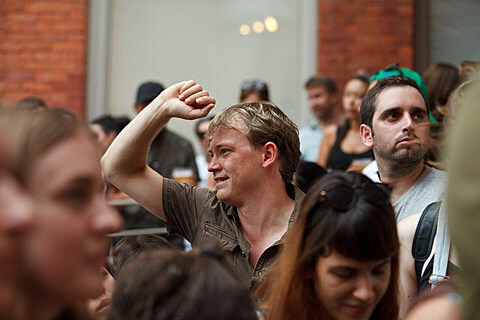 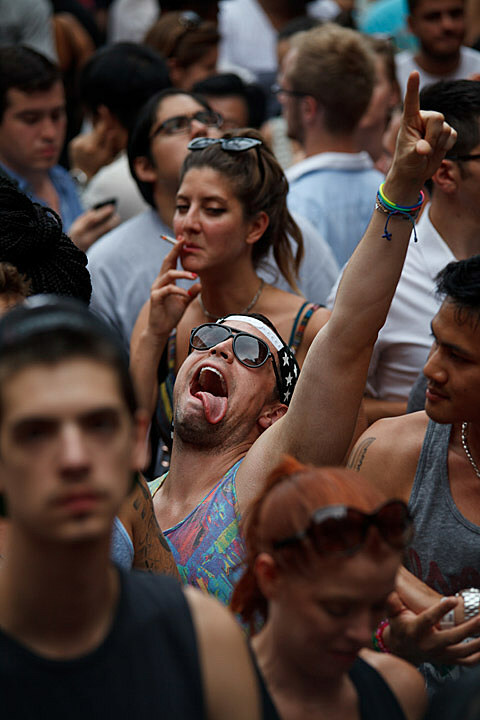 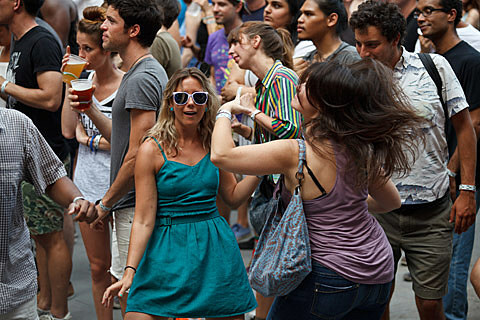 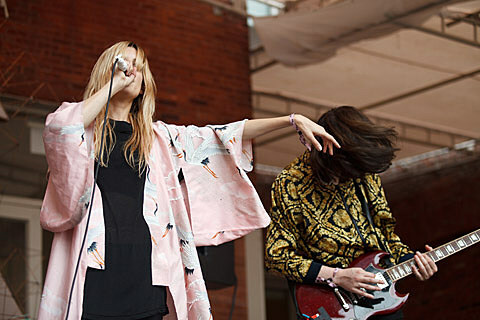 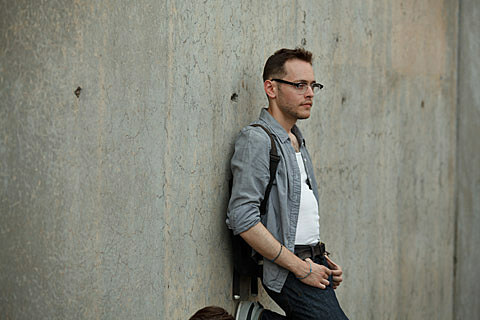 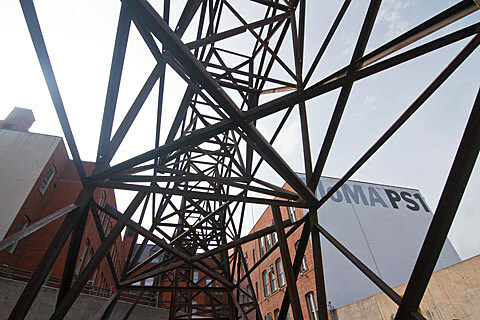 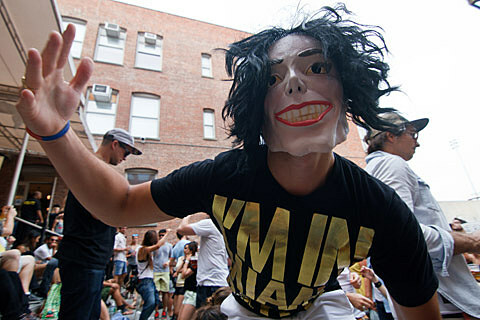 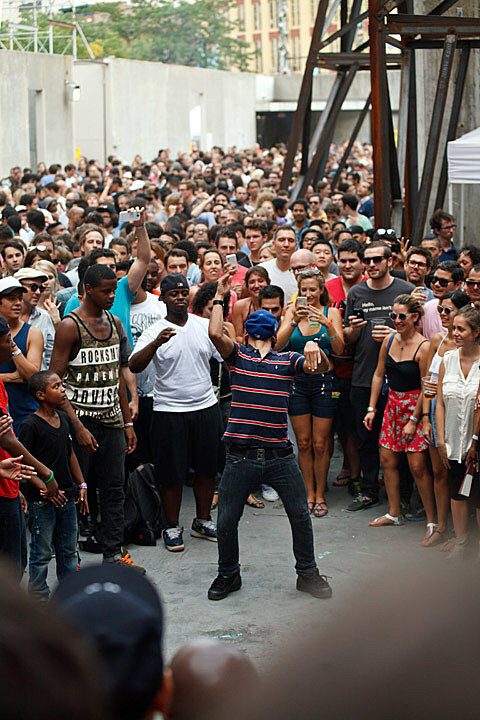 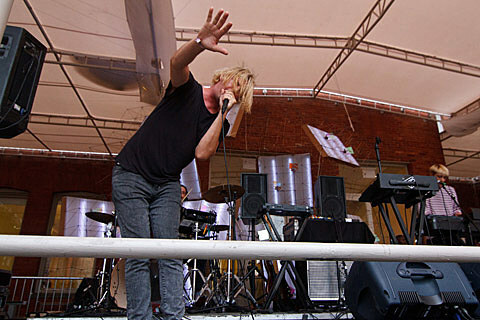 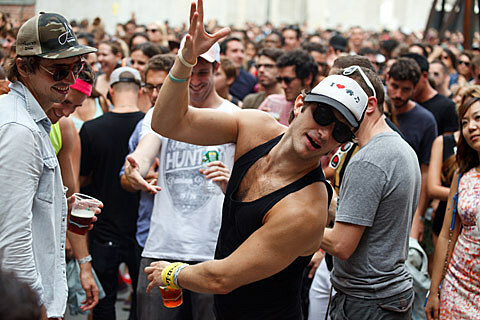 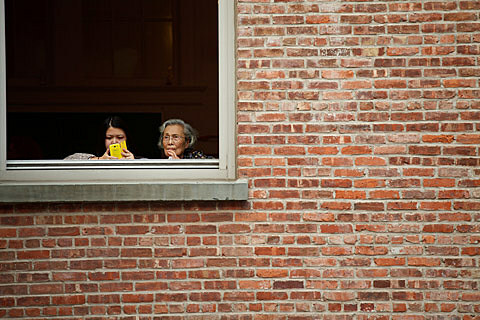 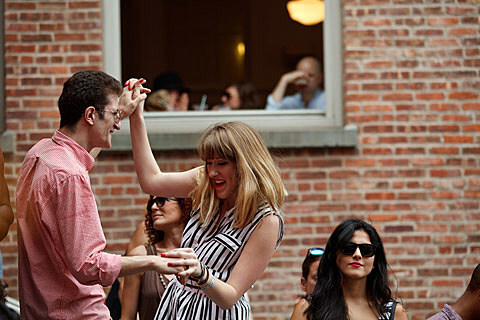 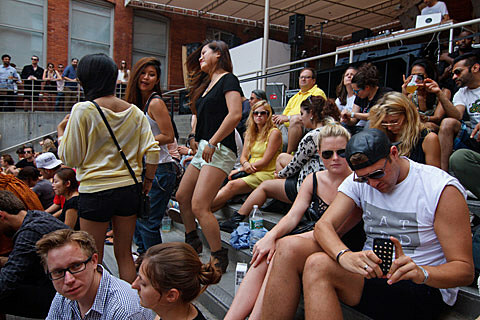 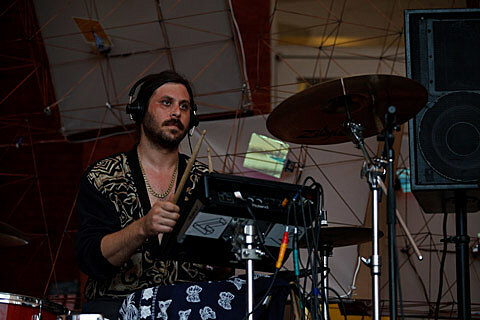 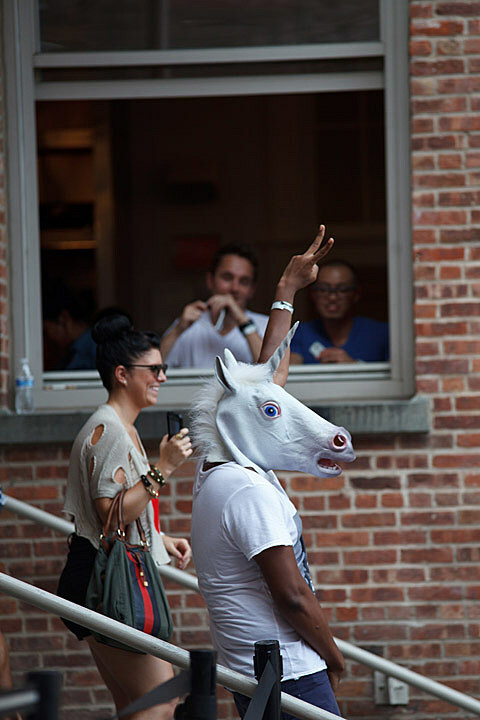 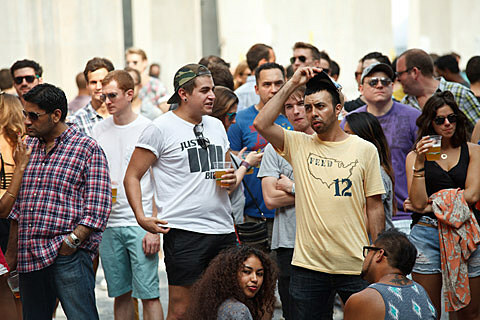 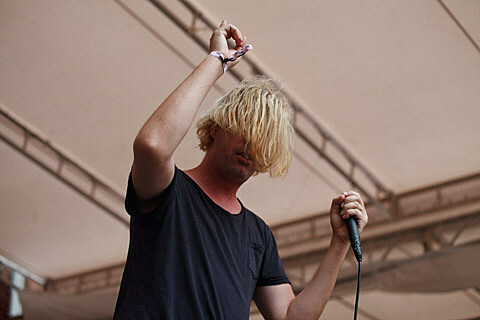 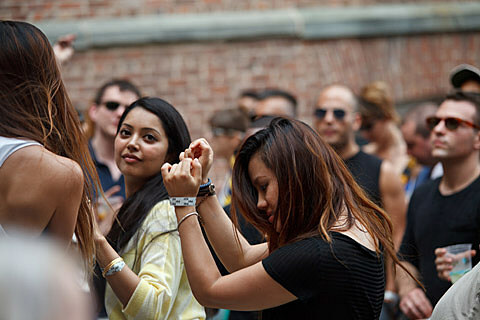 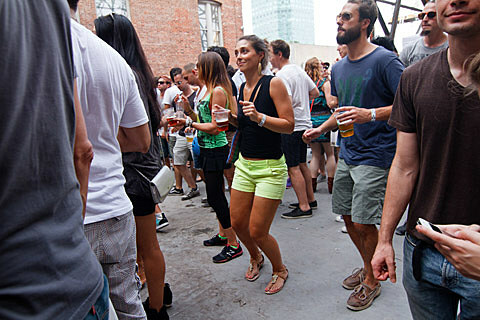 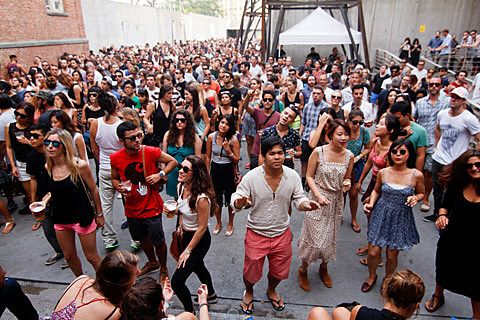 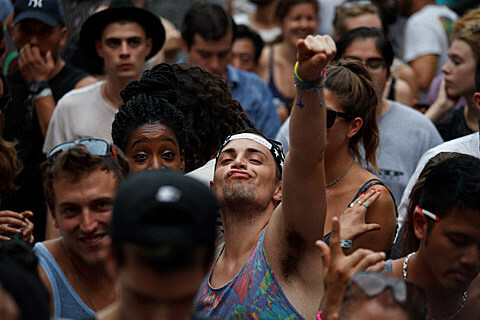 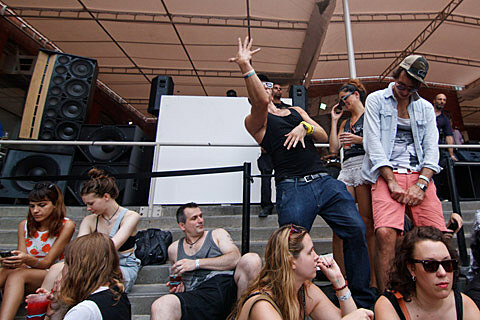 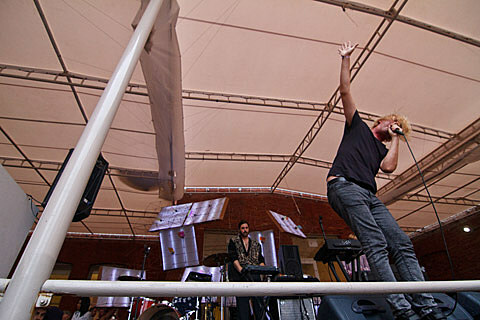 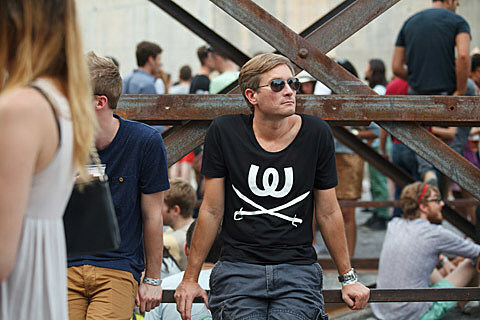 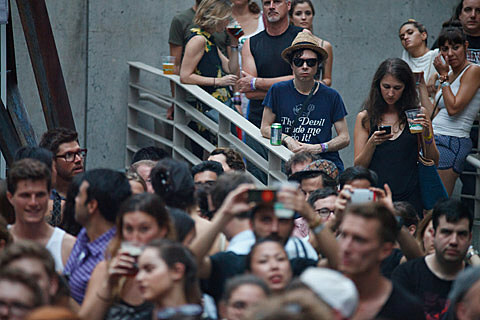 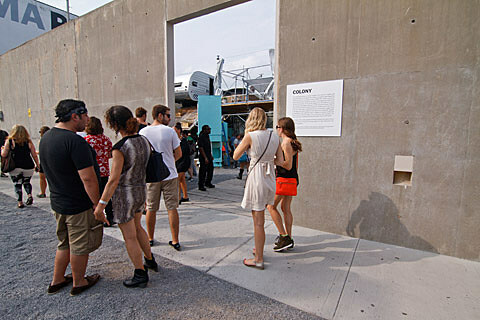 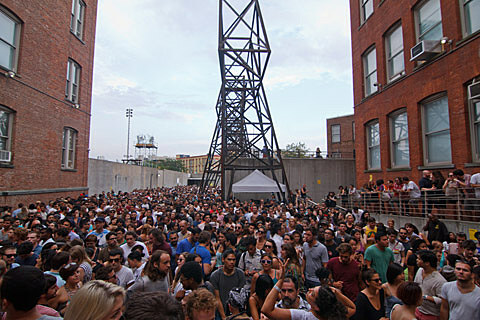 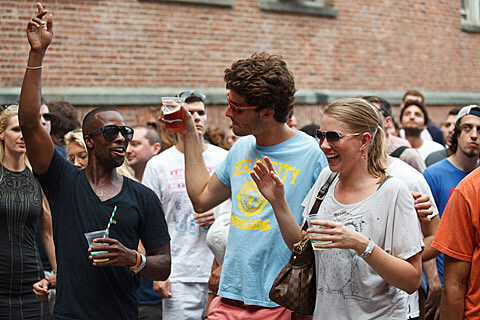 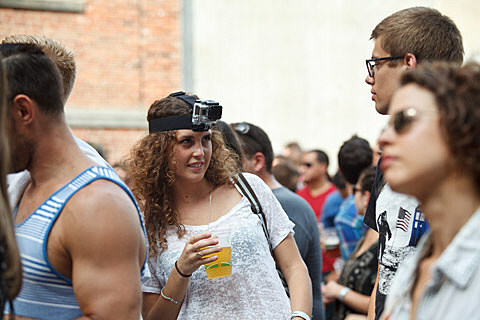 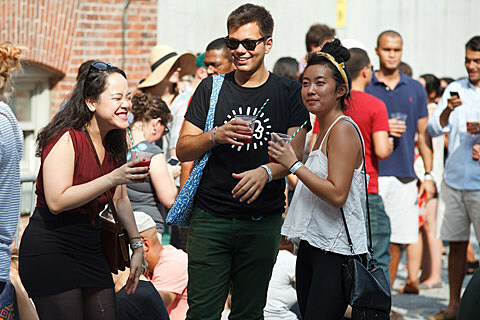 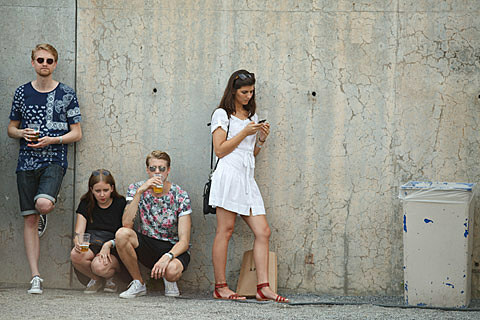 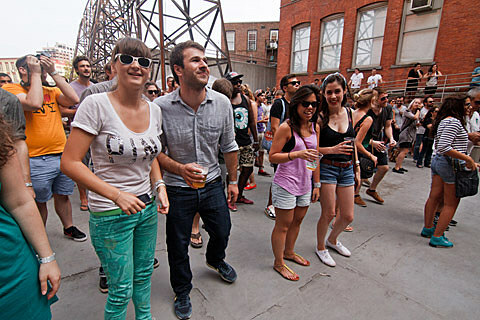 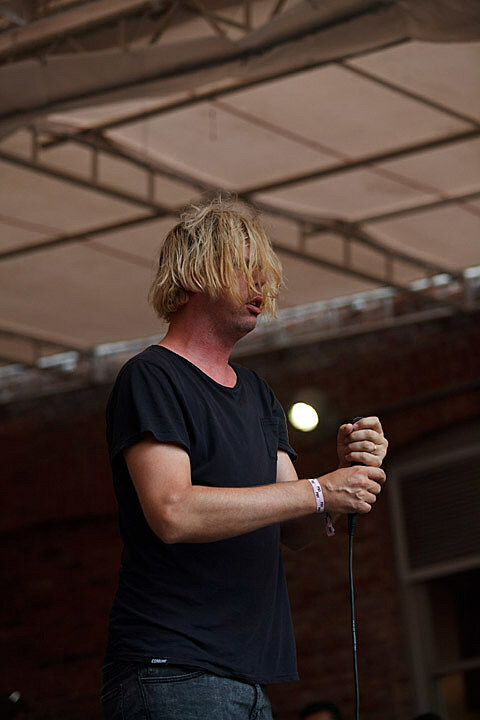 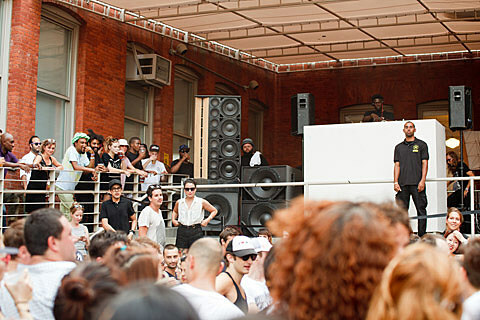 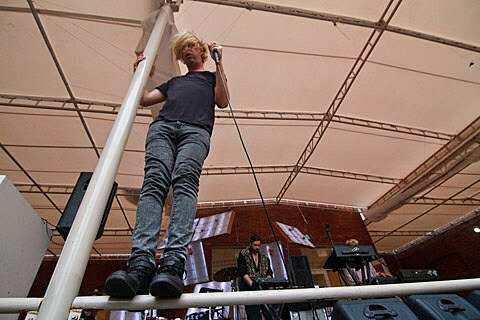 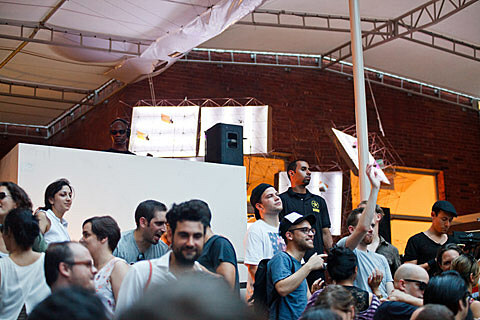 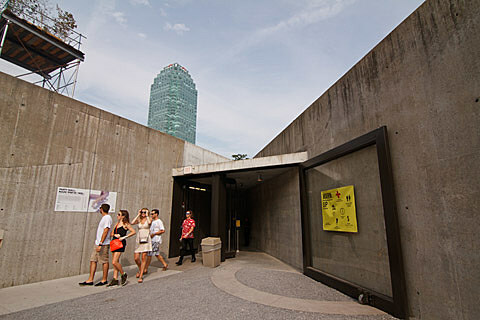 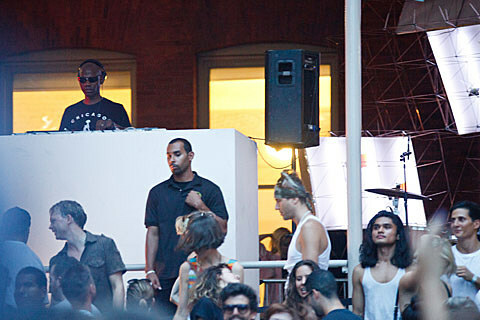 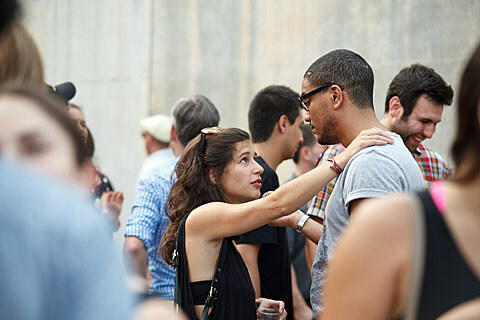 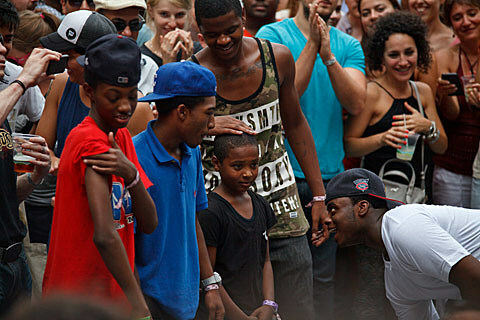 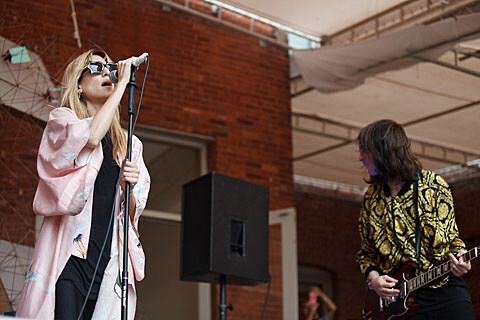 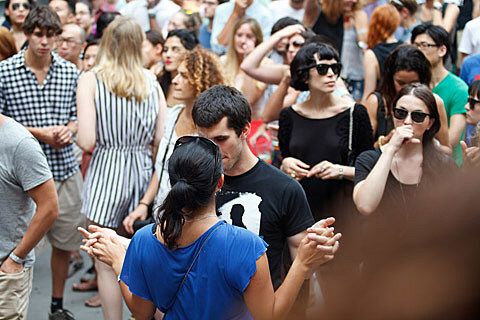 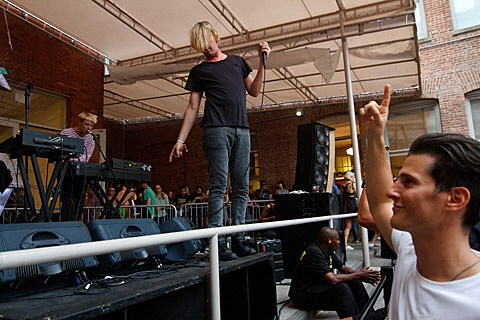 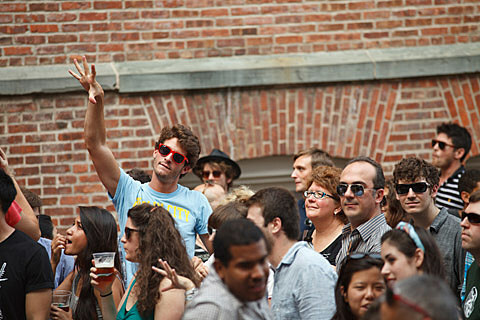 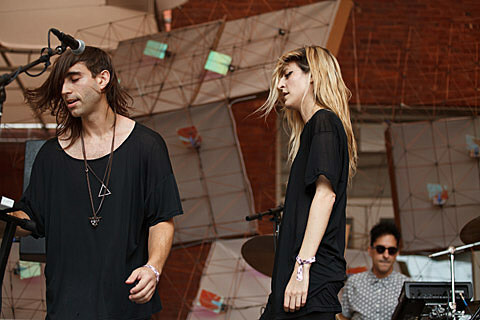 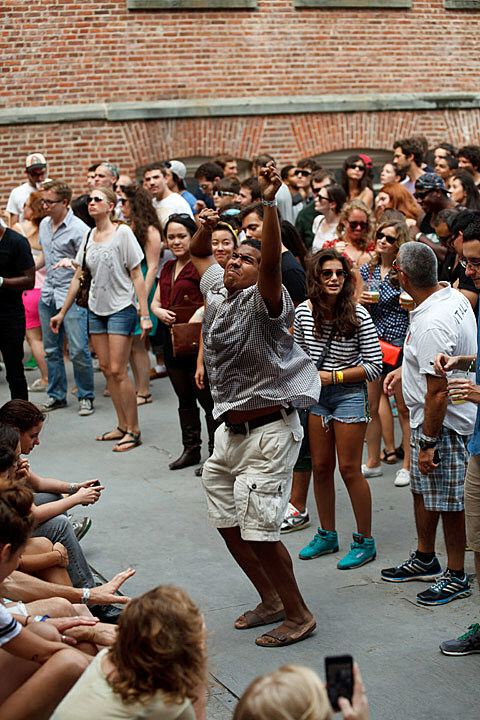 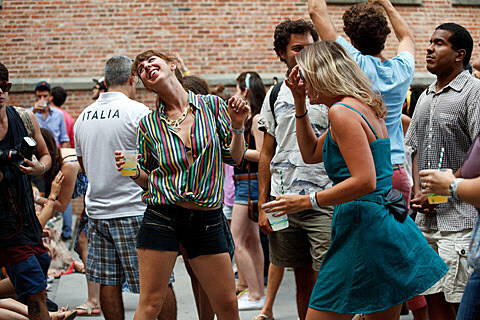 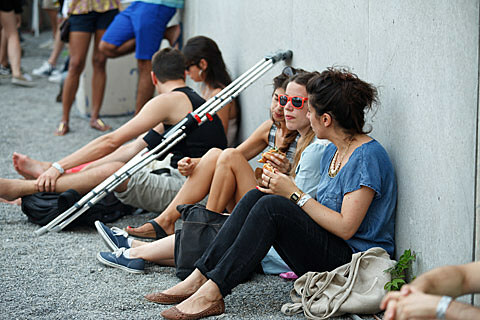 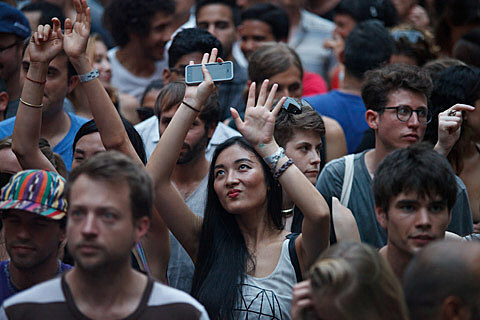 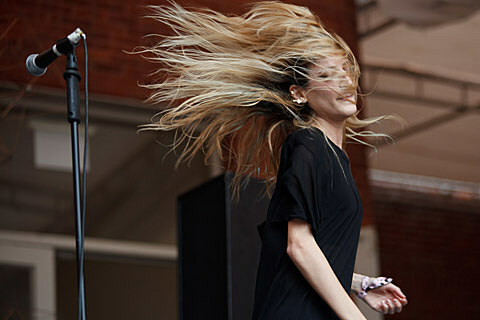 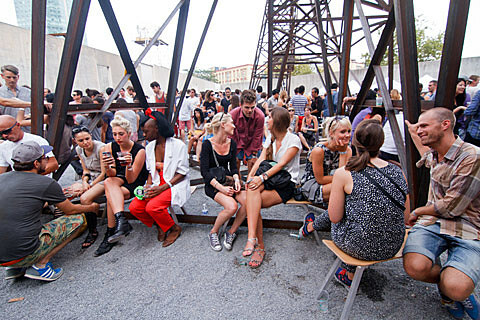 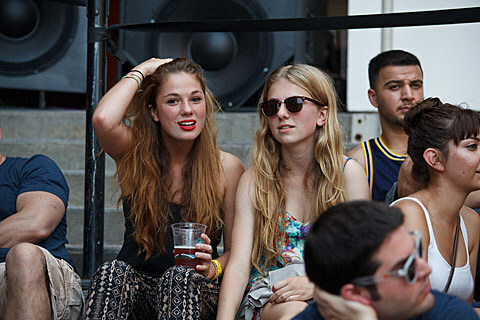 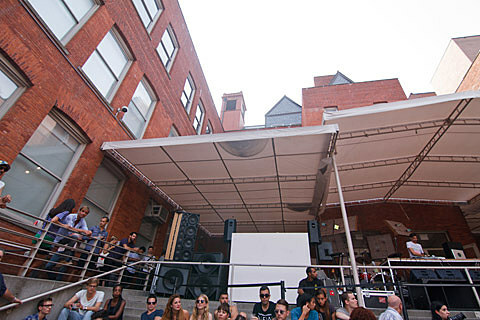 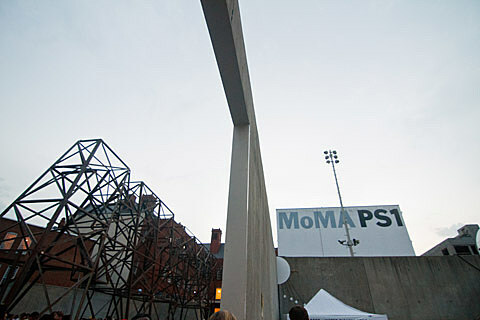 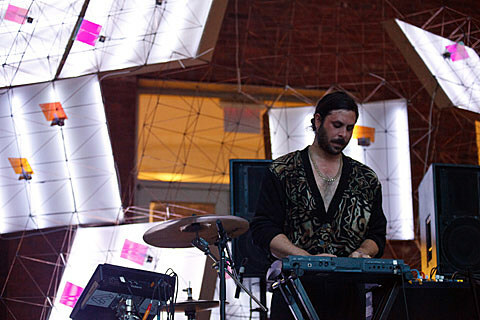 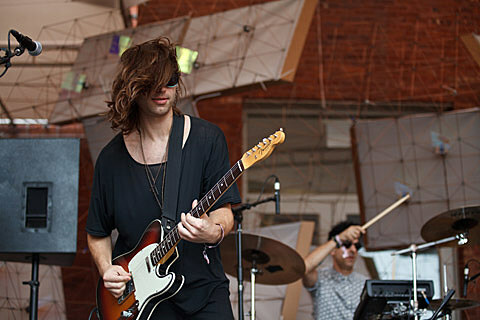 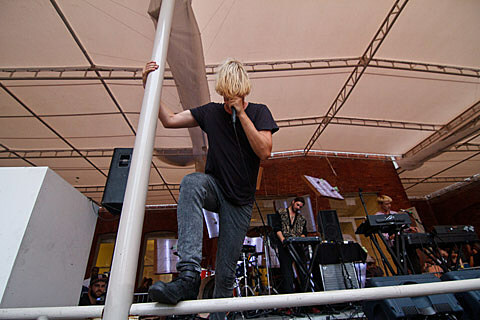 MoMA PS1 Warm Up closed out August with a bang on Saturday (8/31) with one of the most stacked, varied line-ups of the season, featuring live performances from bands Liars and IO Echo, plus sets from Cajmere, Lil Silva, Jon Hopkins and Sam Valenti IV. 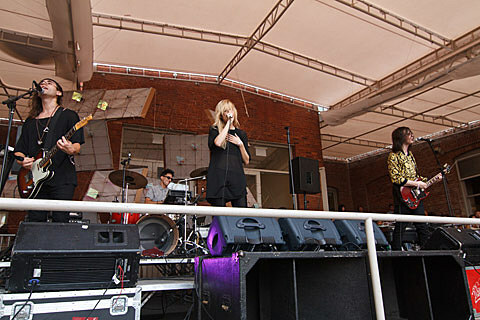 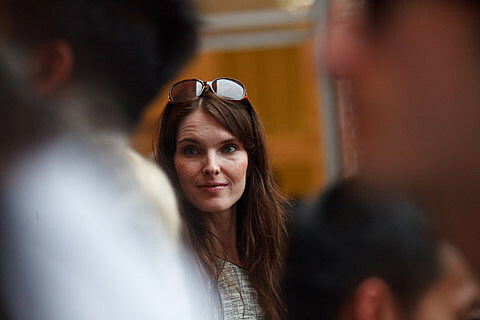 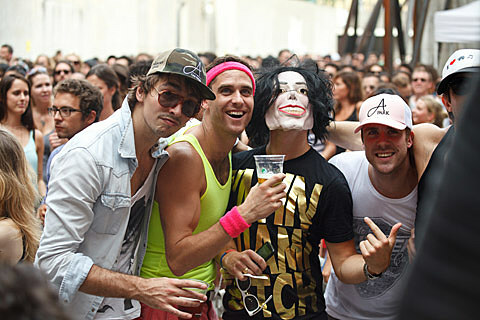 Pictures from all their performances are in this post. 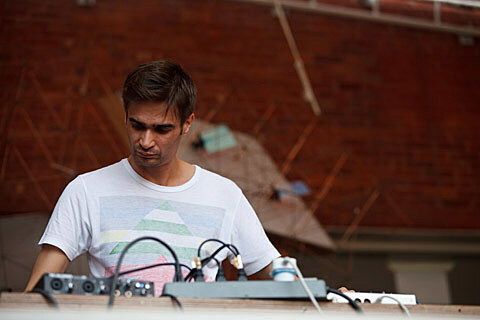 Meanwhile, Jon Hopkins (who played Cameo later Saturday night) just released a track with Bat For Lashes (who played this weekend too) on vocals. 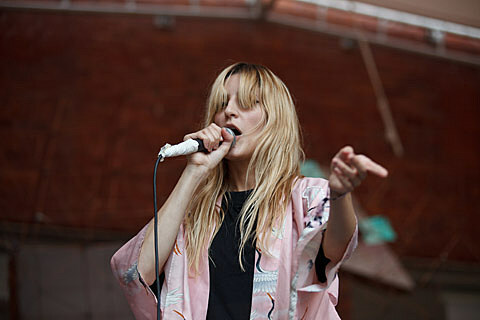 You can watch the video for that below. 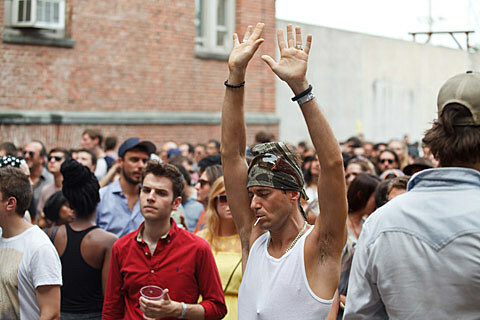 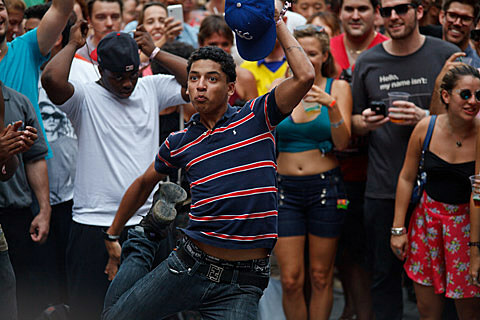 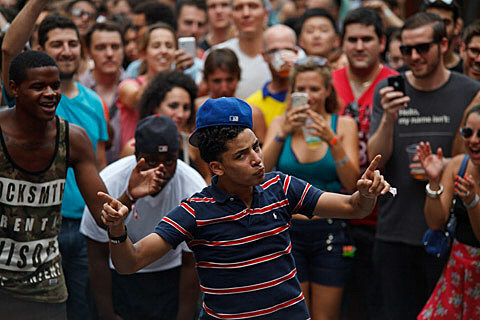 Warm Up concludes its 2013 season this Saturday (9/7) with French electronic artist Alan Braxe, acclaimed hip hop producer Young Guru, Soul Clap & Wolf + Lamb, Lee Bannon and Huerco S. Tickets are still available.